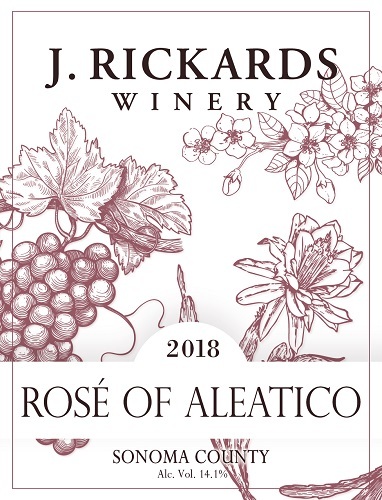 Our Rosé of Aleatico is a lively, floral Italian varietal, highly aromatic with watermelon and green apple on the nose, strawberry on the palate, and a pleasing crisp finish. This dry, fruit-forward wine is refreshing on its own, but also pairs nicely with summer salads, seafood, and rich cheeses. 10% discount on 12 bottles - mix it up! Club Members save even more. Flat-rate shipping is applied when the order is processed!